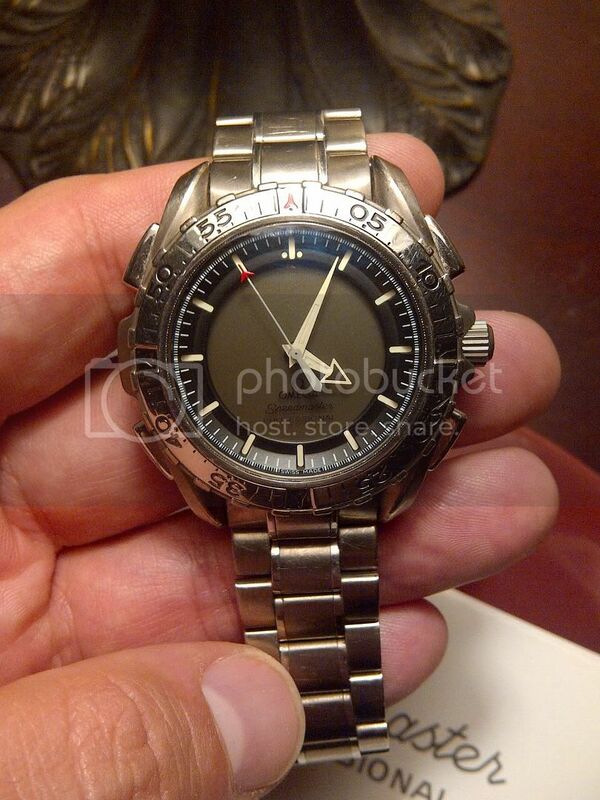 I was just given an Omega X-33 by my closest friend (since first grade). 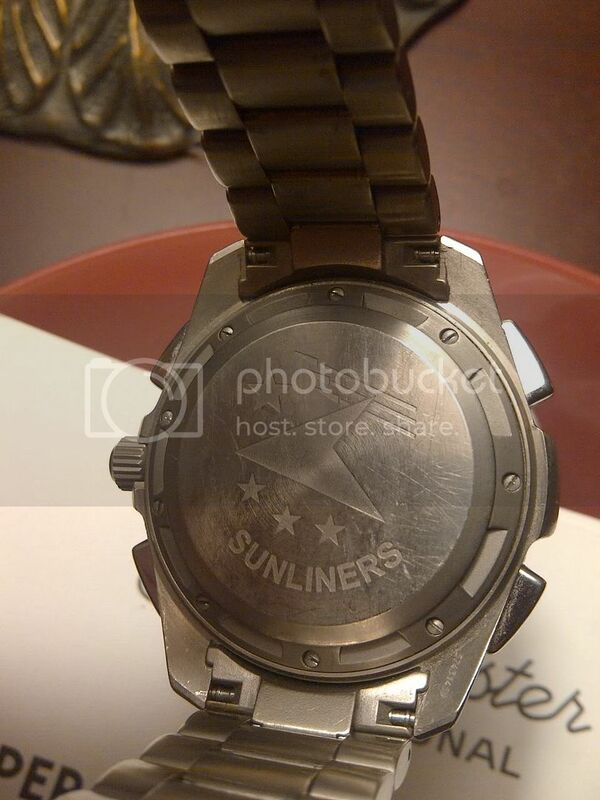 It was his personal watch that he purchased through his Squadron at NAS Oceana (VFA-81). He's worn it in combat, as a Top Gun instructor, an F-18 Instructor, and an F-5 aggressor pilot. He recently left the Navy at the rank of Lt. Cmdr and has known for quite some time my affliction for all things watches and decided that I would be a great person to give the watch too. It needs a movement service (hopefully with an upgrade to the newest version) and new crystal but I told Omega to leave all the dings, scratches, etc alone as they are representative as the life this watch has lead. Needless to say I feel honored and blessed that he would give me this piece of Aviation, Naval, and friendship history to me. "Give me the luxuries of life and I will willingly do without the necessities" Frank Lloyd Wright, 1932. Previous Topic: Screw pin bracelet that will fit the Speedy Pro?